We’re into the final stretch of the year. A time when Christmas songs are being played everywhere, X Factor winners are competing for the Christmas number one and lots of artists are releasing new albums as the perfect Christmas gift. 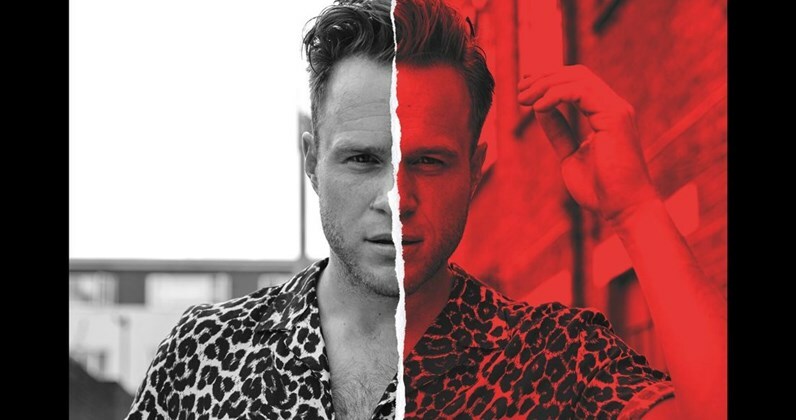 It is arguably the biggest chart battle of the year…and Olly Murs is no stranger to these battles. Way back in September 2010, Murs’ career sky rocketed when his single ‘Please Don’t let me go’ debuted at Number One ahead of Katy Perry’s ‘Teenage Dream’ and his last four albums beat out the likes of, One Direction, Michael Buble, Emeli Sande and Rihanna to reach the number one spot in the Christmas run in. This week, the cheeky hit maker released his ‘part sixth studio album/part greatest hits’ entitled ‘You Know I Know’, and is locked in the biggest chart battle of his career so far with the legendary Muse. While it is no mean feat that the last 4 of Olly’s albums have reached Number one, Muse boast an event better record with their last FIVE albums have recorded number one sports in the official charts. It’s a tough challenge but it’s one that Olly is well up for! “I like a challenge and I have never shied away from it. Q4 is always the biggest time of the year and there’s always a chart battle of some sort. I love it. I used to say, ‘Oh god, there’s lots of big acts around’, but my fans always prove me wrong and I prove myself wrong that I don’t need to worry. 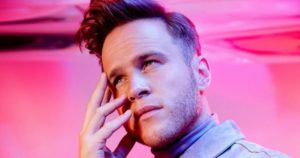 Questions have arisen over why Olly has chosen to do a greatest hits section on his album when he seemingly has years left in the business. Olly said that Sony his record label wanted to produce a greatest hits album, but he was set on a sixth studio record. They wanted to come to a mutual agreement without doing something as “naff” as a standard greatest hits. Olly said after looking at how previous superstars such as Robbie Williams and Oasis have gone about their greatest hits albums, they are really pleased with how they’ve gone about making the album. Here at Tribute Acts Management we are MASSIVE Olly Murs fans and we really hope the new album reaches number one! We also have a wide host of Olly Murs tribute acts on 0ur books including BBC One All Together Now Finalist, Karl Lewis, and you can check them out by clicking HERE!